What a great place to build your dream home. 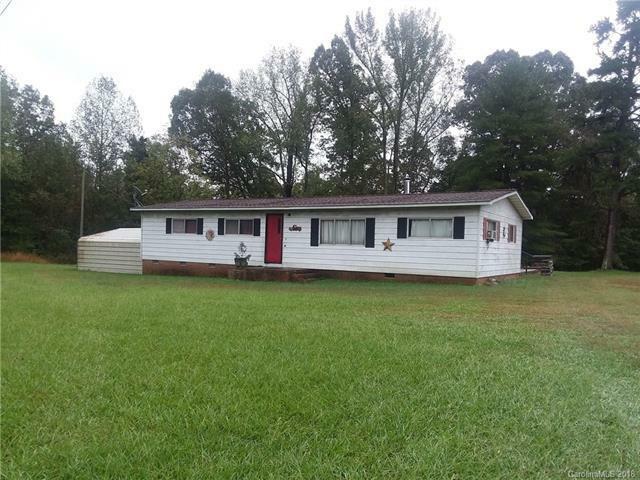 Private 4.5 acres, partially wooded, several outbuildings. The manufactured home is in need of work... value is in the land.